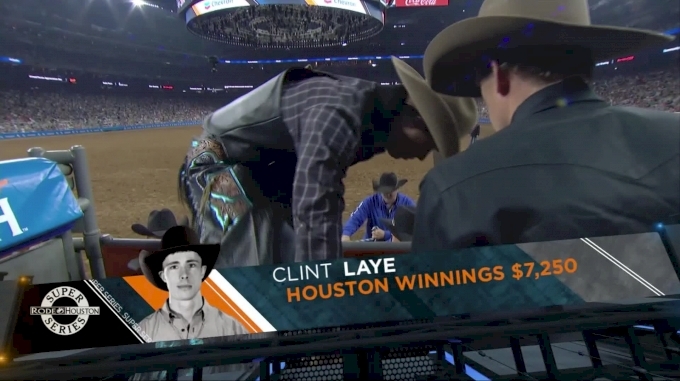 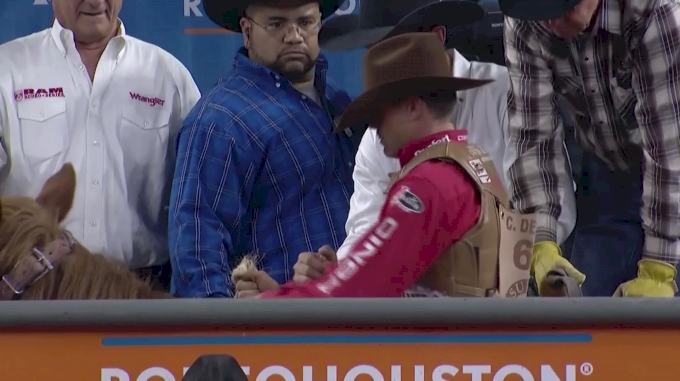 What Did It Take To Win Rodeo Houston In 2018? 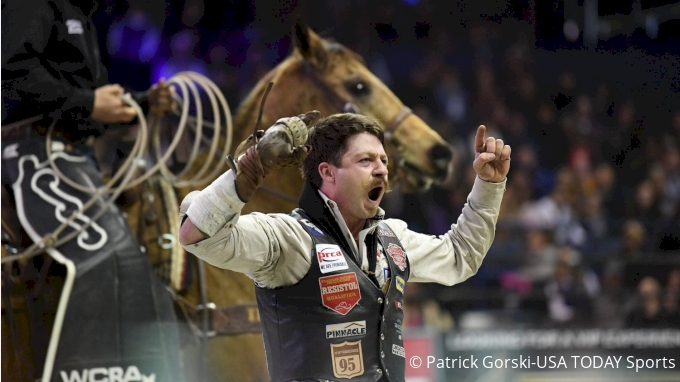 It took high scores and fast times in 2018, but will they be tougher in 2019? 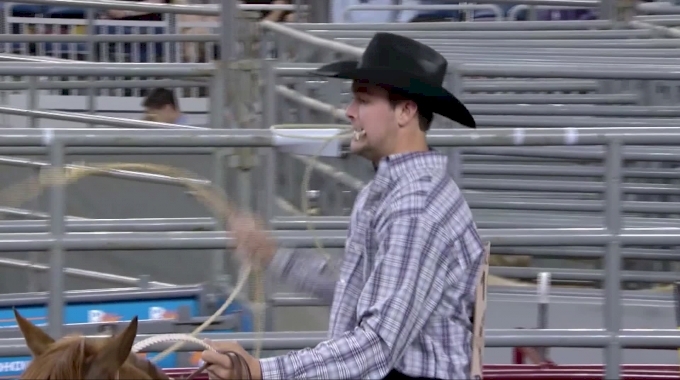 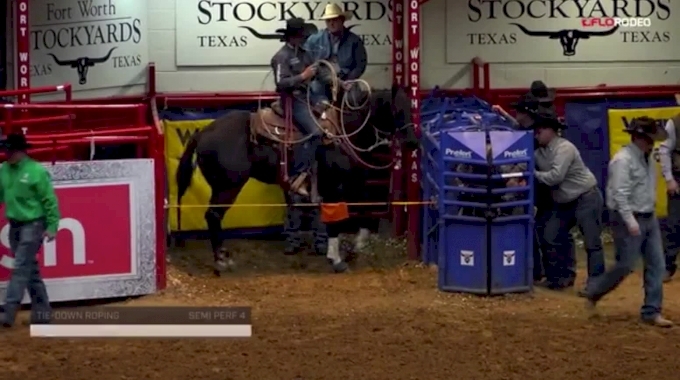 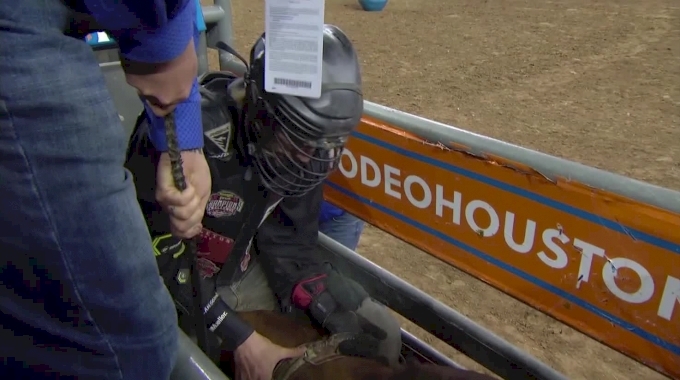 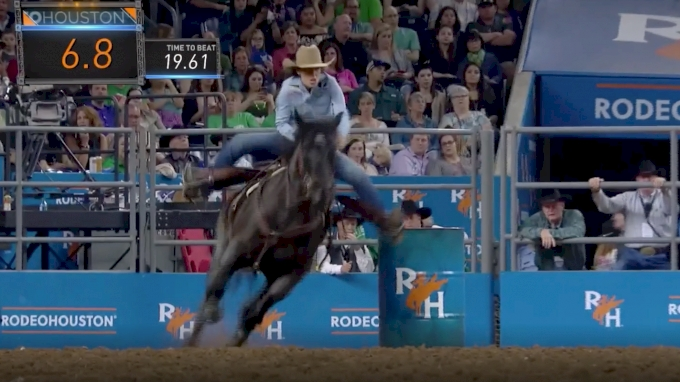 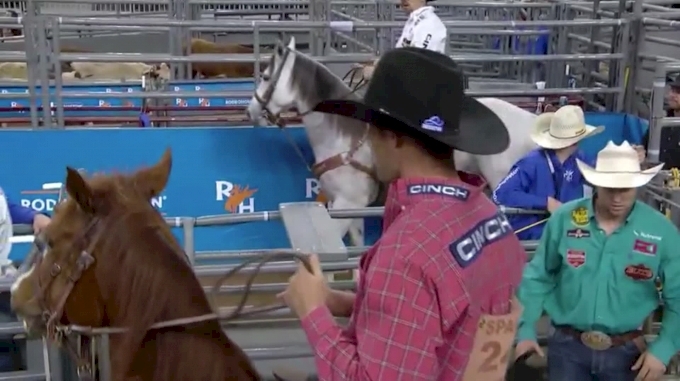 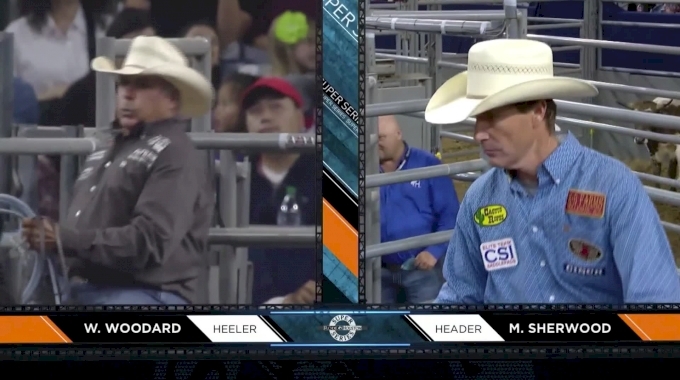 As the 2019 edition of Rodeo Houston's finals kicks off, see the rank rides and rapid runs that won the coveted titles of this major rodeo last year.